Introducing our Brand New Summer Internship! We are excited to announce the launch of our New Summer Internship! 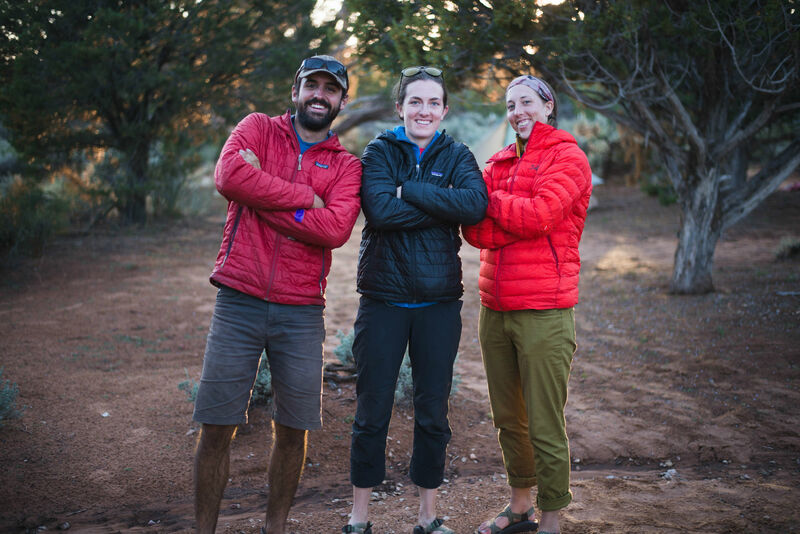 You may have heard about our 40/40 Field Intership, but this new Summer Internship will focus not just on wilderness skills, but on the bigger picture of what wilderness ministry is all about. 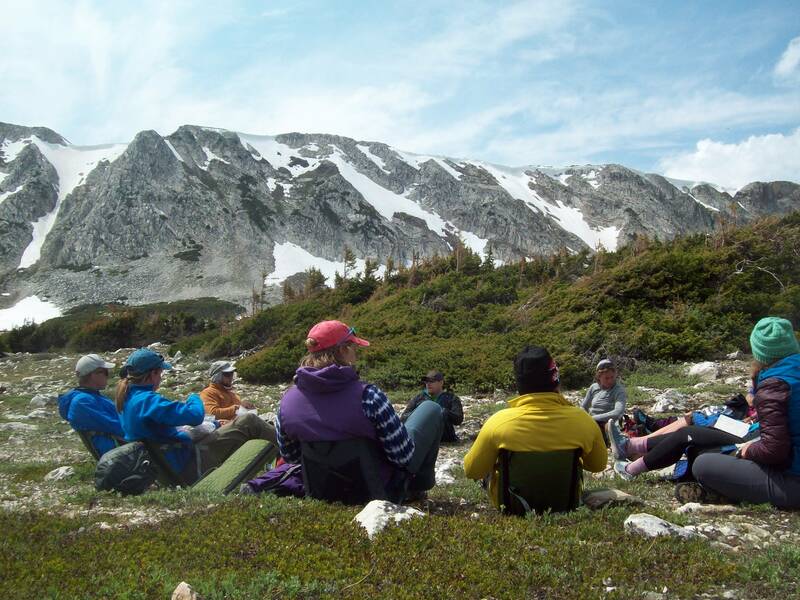 In the Summer Internship you will learn the ins and outs of wilderness ministry. From hard skills in the front country, working with administrative systems, going on a backcountry SROM course, and helping with course logistics, you’ll learn the skills needed to gain a basic understanding how to manage a wilderness ministry to function “…in the world, but not of it.” You’ll dive into Christ centered community and journey in to the Father’s heart through a transformational summer of both intentional front country community and a backcountry wilderness experience. The Summer Internship creates opportunities for students to grow in Christ, enter into community, form Christ-like character, develop technical skills, and gain experience as wilderness professionals. The Summer Internship is designed to provide experiences that facilitate growth as a wilderness professional as well as propel individuals to permanent communities living for God’s glory, secure in their identities, and ready to engage the world for Christ. Summer Interns role is a volunteer position with a monthly stipend and housing provided. This volunteer position is one where interns will assist and shadow staff at the SROM base learning the logistics of what it takes to facilitate and implement a SROM course. Interns will have the opportunity to see the entire process from advertising a course, the process of when a student enrolls to when they arrive and then go back to their communities, and everything in between! Interns will not only get to witness and participate in assisting the Logistics Staff with all of these processes, but you will also get to experience a SROM course and gain valuable professional development through being enrolled in the Wilderness First Responder and participating on the 10/10 Adult Climbing and Backpacking course as a student. This Internship really gives a broad understanding to what a Wilderness Ministry in action looks like and give an experience of a transformational time in the wilderness as a student. Take Steps Toward Your Hero's Journey Now! Click the button below to apply or for more information. You can also call 307.755.0642×100 and talk with Admissions for more information about this exciting New Program!